The Barakah Effect is a practical one day workshop that focuses on how to lead yourself, and lead others – from a Prophetic perspective. 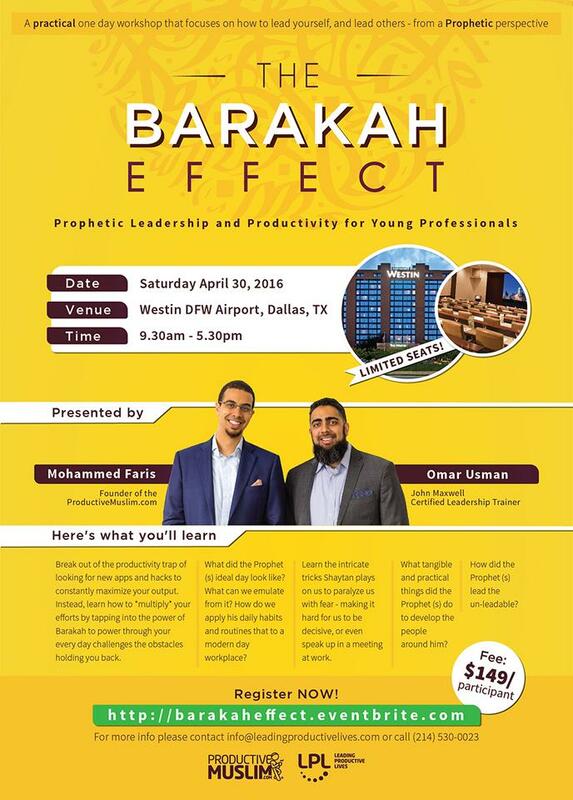 The Barakah Effect workshop helps Muslim Professional practically implement our Prophetic teachings in our professional lives. We’ve all had conversations where we say things like, “I have to turn off my Islam when I get to work.” And by that we don’t mean that we hide the fact that we’re Muslim. It means that we have to act like a different person. We have to put aside our faith values such as humility, selflessness, and things like shunning praise and credit. Instead, we feel like we have to be selfish in the name of business. We do this because we’re taught you have to play the game to succeed. What if we could stop compartmentalizing our faith and spirituality? What if we didn’t have to turn if off when we clocked in? It’s our firm belief that the best of the best teachings in leadership and productivity ultimately come from the most productive man that ever lived and the most influential leader of all times. However, for many years, his teachings have become disconnected in a way that we no longer think how to apply the lessons in our professional lives – or worse, we think that we simply can’t apply them. My question was met with blank stare. She never considered it. In fact, no one in her industry has ever taught her to consider it.. What’s interesting, is that she was a deeply spiritual person who was known and respected for her piety. This made me realise how far we’ve come in compartmentalizing our faith. 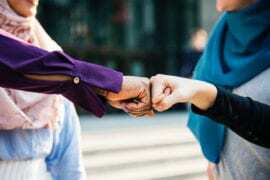 We forgot (or even don’t know how) to let the Barakah enter the workplace. We know that what they observed is actually Barakah in action. And we have the blueprint to unlock it based on the teachings of our faith. 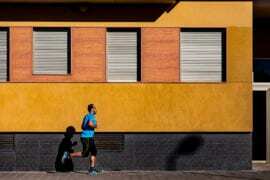 That’s our unfair advantage. That’s where this workshop comes in. We want to help every Muslim professional live a life full of Barakah – a whole life. From the moment of waking up until going to sleep. 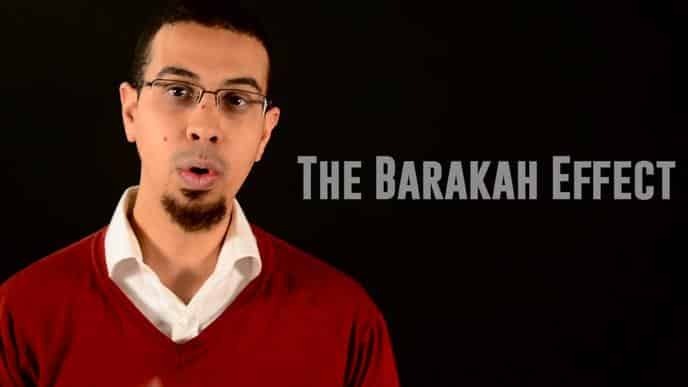 How do we get the Barakah in our lives to help us lead ourselves, live a balanced life, and turn around and bring that to our organizations and teams? We often put “deen” and “dunya” at conflict with one another. In other words, if we succeed in our worldly life, it comes at the expense of the afterlife. The Qur’an, however, teaches us the opposite. It commands us to supplicate ambitiously for both. “Our Lord, give us good in this world and in the Hereafter, and protect us from the torment of the Fire” (2:201). It’s our firm belief that following the Prophetic models of leadership and productivity will help us to not only better our relationship with our Creator – but become a top performer professionally in the process. Mohammed is an internationally sought speaker, coach, and author who spearheaded the niche of productivity and Islam. His most notable accolade is as the Founder of ProductiveMuslim.com, the popular online platform, blog, and productivity training organisation that serves the “e-Ummah” worldwide. He’s also the author of the new book “The Productive Muslim: Where Faith Meets Productivity”. 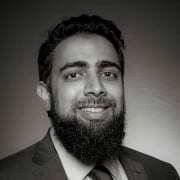 Popularly known as “Abu Productive” on ProductiveMuslim.com, Mohammed Faris regularly contributes articles, weekly newsletters, Q&A videos and advanced training courses. His website also features articles, doodles and animations from various contributors and productivity experts worldwide. He has delivered talks and trainings at numerous events and seminars across the world including UK, US, Malaysia, Singapore, Switzerland, Egypt, Bosnia, Nigeria and Saudi Arabia as well as featured on international media. In 2014, the Royal Islamic Strategic Studies Centre added him to the World’s 500 Most Influential Muslims list. 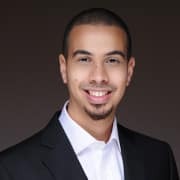 Omar is an experienced professional with over 12 years experience in the Healthcare/IT industry where he has worked in clinical applications support, project management, and consulting. He is a certified PMP (Project Management Professional). He also holds a leadership training and speaking certification through the John Maxwell Company, and has held numerous mastermind groups around the topics of leadership and communication. He has also developed and delivered specialized leadership training to hospital executives. He is a founding member of, and has held various leadership roles, with a number of Islamic organizations including Qalam Institute and MuslimMatters.org. You can find his writings on sites like Fiqh of Social Media and Muslim Strategic Initiative (where he blogs about personal and organizational development). He’s also a primary instructor of Qalam’s Khateeb Workshop program where he has helped train over 700 students in public speaking. This is a one day workshop on Saturday April 30th, 2016 taking place at the Westin DFW Airport. 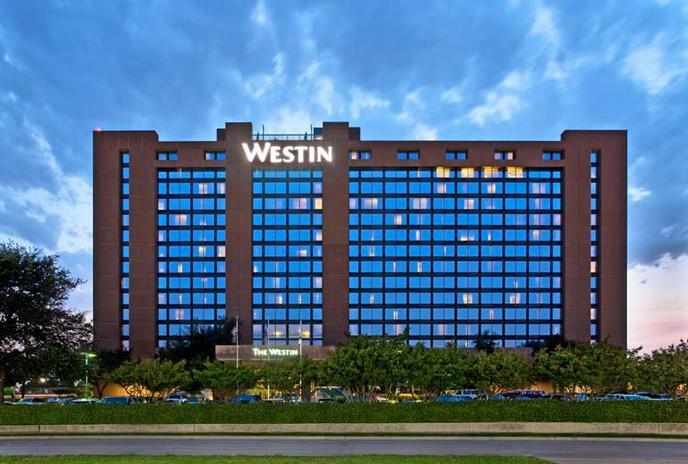 *We recommend participants traveling from out of town to stay at the Westin, and to fly in and out of DFW airport. Registration will open at 9am, and the seminar will begin promptly at 9:30am so please be on time. To register please purchase your ticket from this page, we will then send any follow up announcements via email. Register today and and receive 6 months free access to the Productive Muslim Academy (which includes our signature ProductiveRamadan Online course).